Perfection is a silky straight and long human hair lace style. It comes in two colors and they are T1B246 and T1B41830. 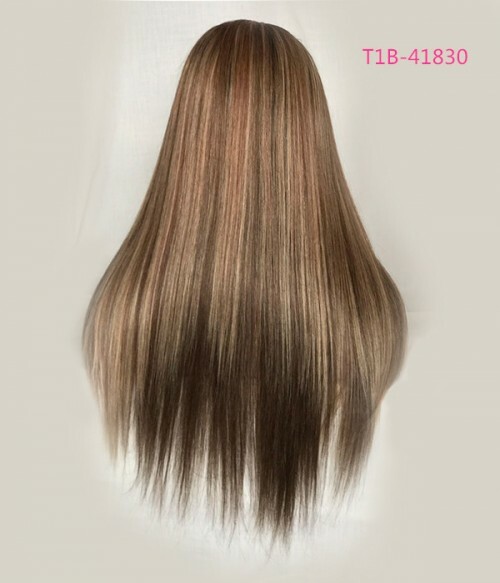 T1B246 has 1B Off Black as the root color and a mixed hair color of #2 Dark Brown, #4 Medium Brown and #6 Chestnut Brown. T1B41830 has 1B Off Black as the root color and a mixed hair color of #4 Medium Brown, #18 Golden Blonde, and #30 Light Auburn. Perfection has hair that is beautiful straight out of the box and you can style the hair before wearing if you prefer a wavy hair texture. Superior French lace- Achieve breathability, comfort and sustainability. lanasummer 2017-05-15 00:00:00 I styled this hair with curlformers and I feel all fancy,I could never do barrel curls like this before. Hurricanelala 2017-04-24 00:00:00 Finally tried out my first 360 wig. Cayuuuute! 2017-01-13 11:40:25 Very Disappointed. 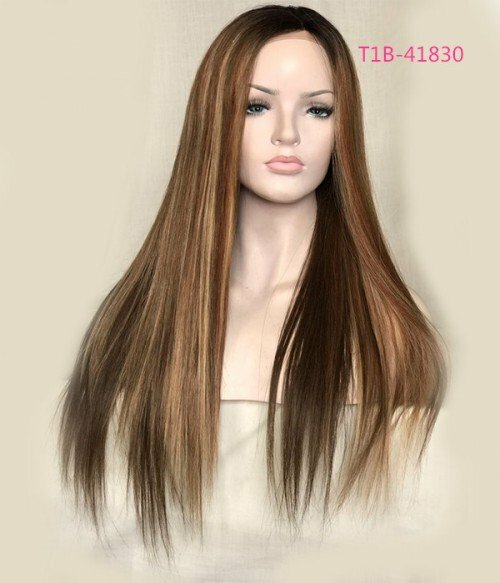 Paid $50 extra for the Color Like Celebrity on the Silky Straight Remy Human Hair Full Lace Wig, Definitely not like the photo. No blond at all. Color looks like the Auburn-33 color. Contacted company and sent photos, they stated it was the correct color. Now I have to pay to return the unit. Too much money to waste. Don't waste your time, who knows what you will get. Rhonda L. 2016-11-01 00:00:00 Luv it!!! Jill Hanna 2016-10-14 00:00:00 My daughter loves the wig!! Kindle 2016-08-14 00:00:00 The more I use it, the more I like it! Ladia 2016-08-11 00:00:00 Love love my wig. Great service and the wig arrived quickly. So happy with everything and will order again. tiffany o. 2016-07-19 00:00:00 Love it!! G.Hulse 2016-07-03 00:00:00 I've had this hair for abt 2.5 months now and I still love it. I've gotten a little more shedding now than before, but not too much. Would purchase again. Claudette C. 2016-06-23 00:00:00 Beautiful the lace. loved wonderful hair. I'm sure my client will love. Ruth M. 2016-05-07 00:00:00 I love this wig. It's so beautiful. Amber O. 2016-05-07 00:00:00 the customer service was awesome! The quality is great! 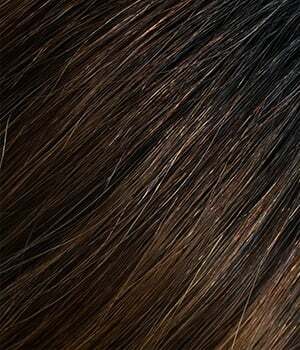 syf 2016-04-30 00:00:00 if you're dark skin I recomend you contact to service choose a dark brown lace color. Myesh D. 2016-04-12 00:00:00 Amazing hair and buying experience... seller had excellent communication sent me pics before sending off and kept in contact throughout my order. The hair is amazing quality and looks so natural, also was very easy to curl. This was my first time buying a wig and I'm totally in love!!! 100% buying again from this seller and recommending to my friends !